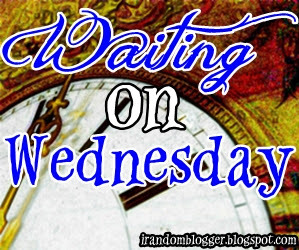 While I get back in the step of posting regularly again I decided to have a double Waiting On Wednesday! 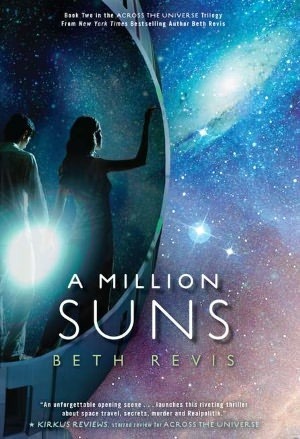 Because this is a second novel in a series I haven't put the synopsis. 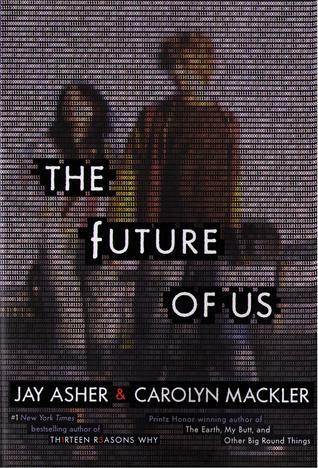 But I really really really really want to read this book. The first book was so raw and entertaining I am simply craving more. 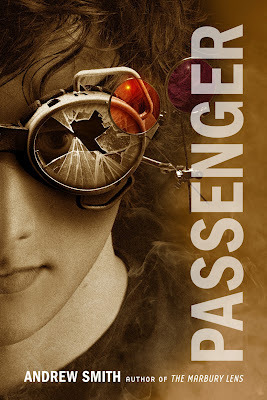 I knew it, Passenger is the sequel to Marbury Lens! 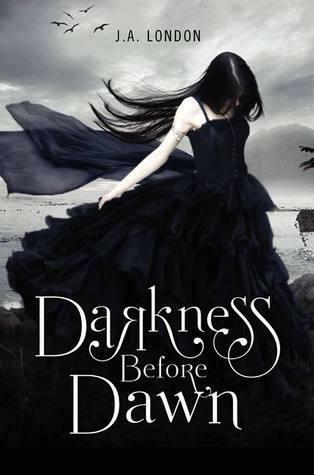 tho I haven't read the first book, I'm still looking forward on reading it just don't know when! 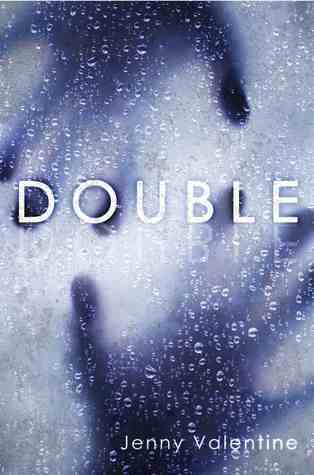 Dualed is on Net Galley which I got declined *sigh* I really want to read this book! 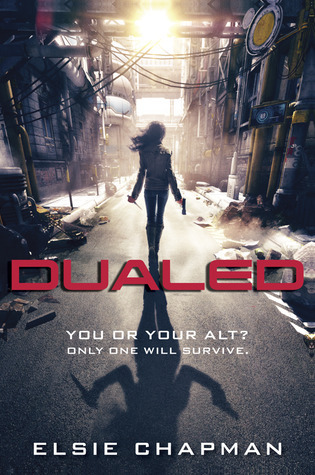 Dueled sounds so awesome and i love the cover! Great choices! Definitely excited to Dualed and Passenger looks really good!